Are you are looking for a mellow feel good vibe or some slinky dinner music? A booty shakin' virtual band experience or a night of sing-a-longs? Paul FM can deliver! 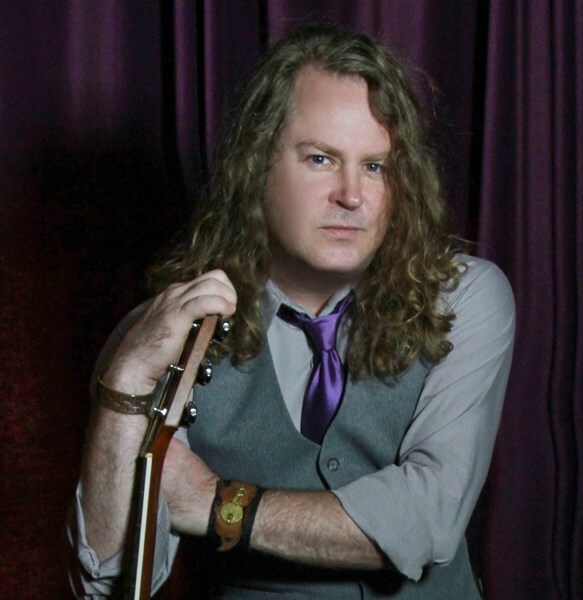 Paul Brittain is a guitarist/vocalist entertainer that has made Nashville, TN his home since 1990. 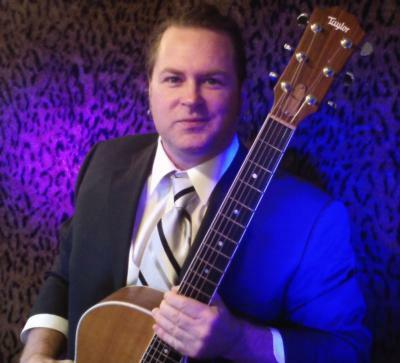 He has shared the stage with nationally known artists such as Florida Georgia Line, Kelly Pickler, Boys to Men, Uncle Kracker, Luke Bryan, Sugarland, 10 Years, Jerrod Niemann, Lee Brice, Third Day, Julie Roberts…and more. Originally from Leeds, AL (by way of Atlanta, GA), Paul grew up on the FM radio songs of the 1970's, 80's, & 90's and stays focused on the hits of classic rock, old & new country, R&B dance pop, and Top 40. 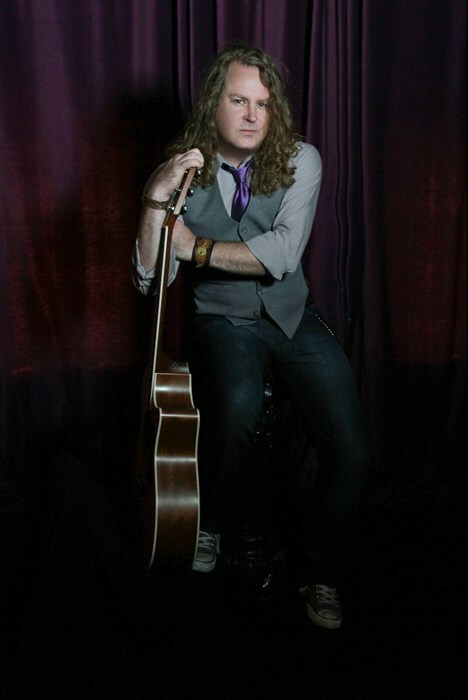 Fans know Brittain as being a skilled guitarist, and a penetrating singer when performing as his acoustic-solo/one-man-band engagements known as "Paul FM." Paul FM sets are equally at home at a wedding reception or company party as they are at a biker bar or sports bar and can deliver the impact of a band with the advantage of using less space and less volume. Paul FM was a delight to work with. He was very professional, knowledgeable, and accommodating when I needed to change the time of my event. The guest of honor had several song requests and he knew every one of them. His interaction with the guests was great, and his musical talent is top notch. I will absolutely hire him again for my next event. Frank Sinatra / Harry Connick Jr. Please note Paul FM will also travel to Madison, Lebanon, Mount Juliet, La Vergne, Hendersonville, Hermitage, Ridgetop, Smyrna, Antioch, Gladeville, Old Hickory, Lascassas, Arrington, Murfreesboro, Nolensville, Brentwood, Norene, Watertown, Gallatin, Goodlettsville, Milton, Auburntown, Castalian Springs, Franklin, Mitchellville, Whites Creek, Christiana, Alexandria, Readyville, Rockvale.